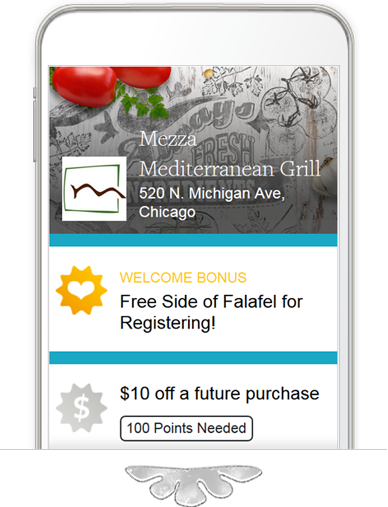 Sign up for our Loyalty Rewards Program and let the Perks roll in. Get Perks. Feel the Love.